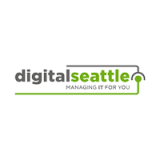 Protect Your Business This Year with a BDR - Digital Seattle Blog | Digital Seattle, Inc. | Seattle, Washington | Digital Seattle, Inc.
Then you have to take into account the solution to use to accomplish this. Today there are plenty of options. At Digital Seattle, our solution is one that attaches to your network, which gives you a local copy, while pushing a copy of the data to an offsite data center. By utilizing the cloud as well as a local backup, we are able to provide a comprehensive backup solution that will protect your data no matter what your situation is. The IT professionals at Digital Seattle have seen it time and again: a company is hit with a nasty malware attack, a natural disaster, or hindered by a simple user error and needs their data back immediately, only to be left holding the proverbial bag as antiquated backup solutions or poor procedure delays the process, resulting in significant downtime. If you don’t want to let the downtime exacerbate an already stressful situation call Digital Seattle’s knowledgeable IT technicians who can put your organization with a backup and recovery solution that is sure to keep your business’ data available even in the worst situations. 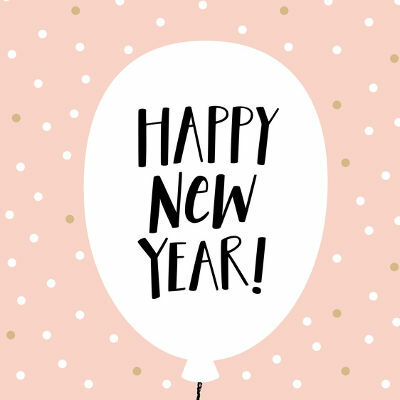 Call us today at (206) 709-9556 to get started.